The new undulator operates with the existing one in tandem mode and was successfully commissioned on August 19, 2009. 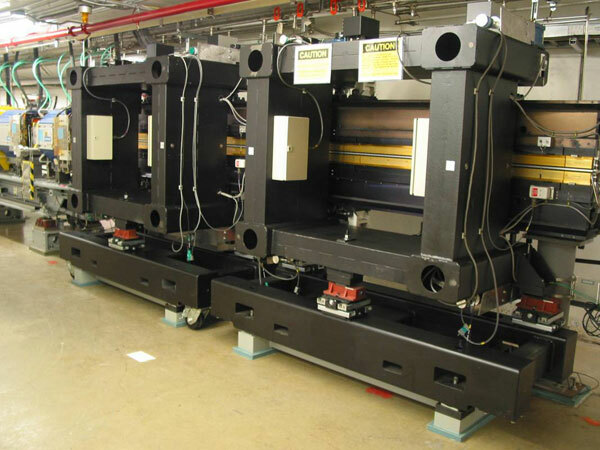 The dual undulator can deliver even brighter x-ray beams to the 16ID-B x-ray diffraction beamline and the 16ID-D x-ray spectroscopy beamline, providing flexibility in selecting x-ray energies while keeping the independent operation of both beamlines. 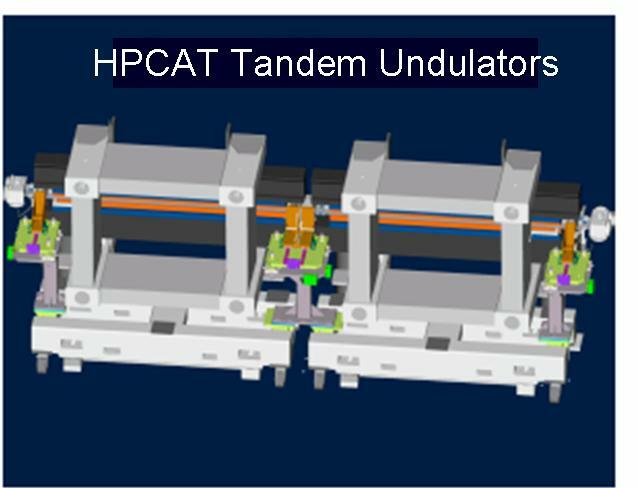 This is the first step of a phased plan for the HPCAT undulator upgrade. More developments are being made toward a canted undulator system with a long straight section.